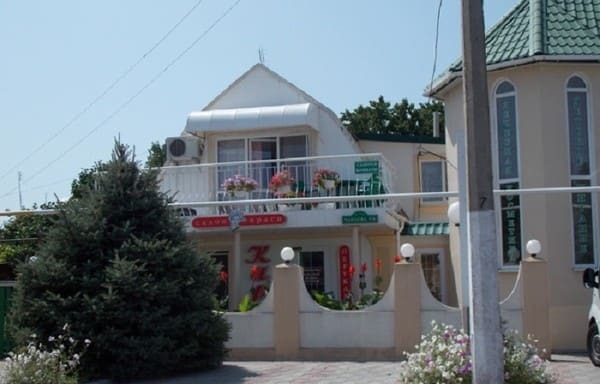 Pension "Kare" is located on the main street of the city of Skadovsk on the shore of the Dzharylgachsky Bay. 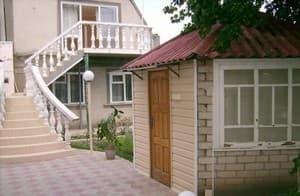 The guest house is located in a quiet, green place, just a 5-minute walk to the sea. 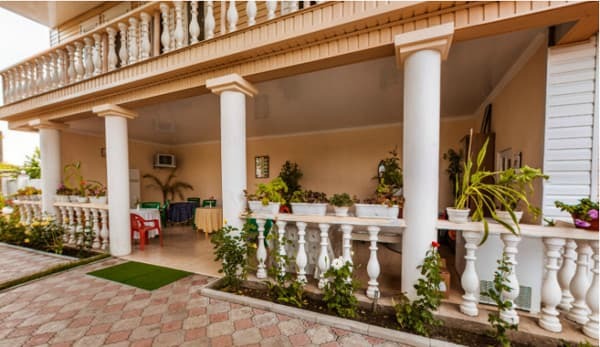 For the guests are provided comfortable rooms with private facilities. Hot water is supplied around the clock. All rooms are equipped with autonomous heating, which allows you to relax in a boarding house all year round. On the territory of the boarding house "Kare" there is a beauty salon of the same name. 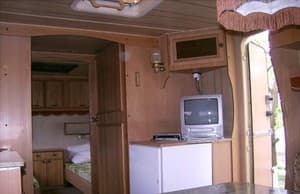 On the territory of the holiday home there is a kitchen for self-cooking. Also there is the possibility of catering to order. Guests have free access to WI-FI, car parking (free of charge). Description of the room: Room is equipped with necessary furniture: beds, bedside tables. Hot water is available around the clock. A separate gazebo for two. For self-catering there is an equipped kitchen. You can arrange meals on request. 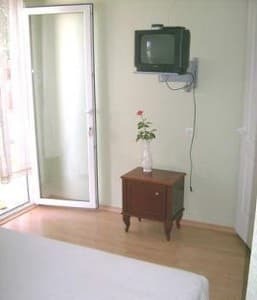 Description of the room: Comfortable house for a family. The room is equipped with the necessary furniture: beds, bedside tables, wardrobe. The room has water, a toilet. Hot water is available around the clock. There is an equipped kitchen for self catering. You can arrange meals on request. Ухоженный двор, цветущие розы, зелень придающая уют дворику. Внимательные и отзывчивые сотрудники. The cost and availability of accommodation can be specified upon booking. On the territory of the boarding house there is a kitchen for self-cooking. There is a possibility of catering on request. Pension "Kare" is located on the main street of the city of Skadovsk on the shore of the Dzharylgachsky Bay. From the railway station of Kherson you can take a shuttle to Skadovsk.